Product: A high strength flexible single part silane polymer adhesive for surface bonding most ypes of wood flooring. 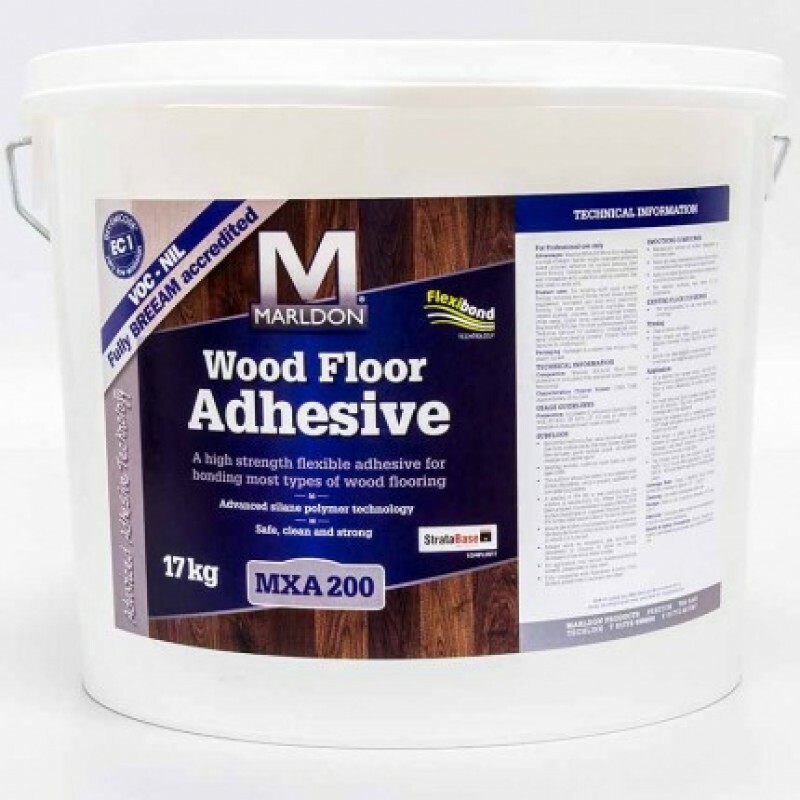 Compatible over most substrates, sand/cement screeds, concrete, calcium sulphate screeds, stone, timber, epoxy membranes and Marldon MXS150 MVS Primer. 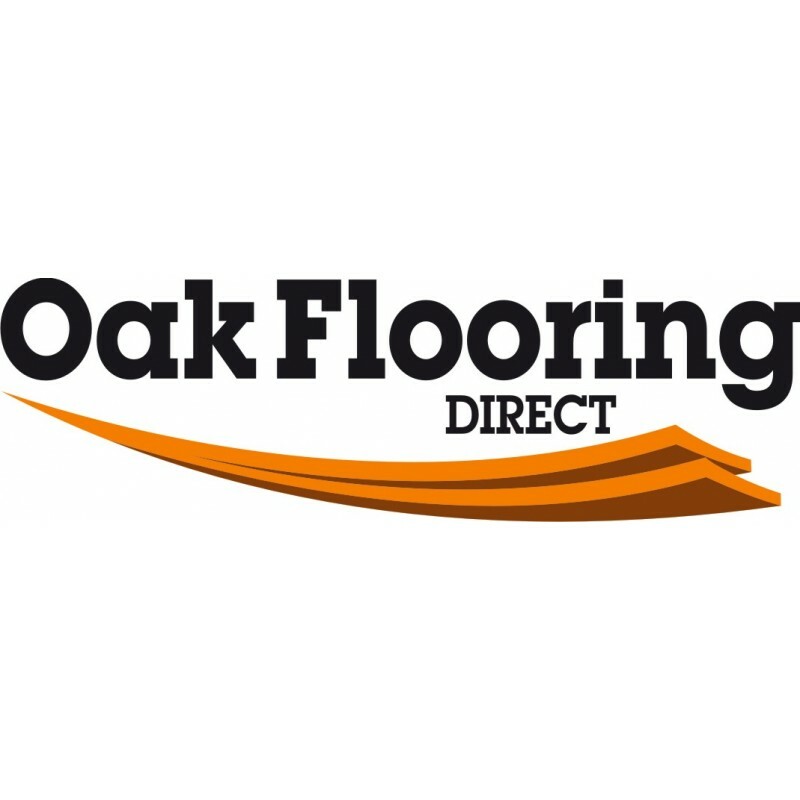 Compatible with underfloor heating systems. Safe and clean for hands, floors and tools. 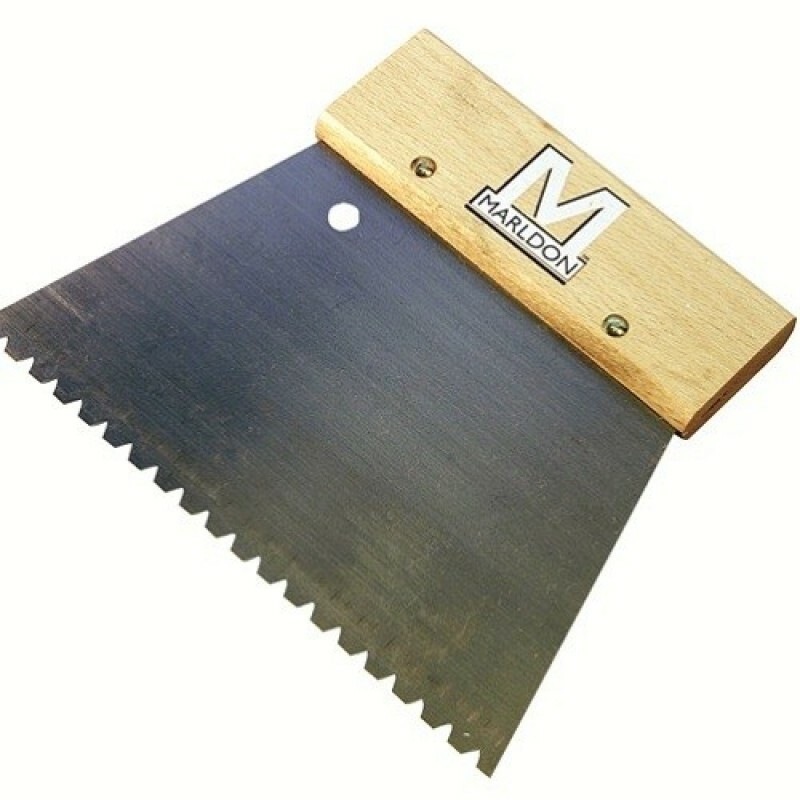 Including Marldon Notch Trowel 3mm. Coverage: 1-1.2m2/kg (trowelled). 1.3-1.7m2​ @ 250mm centres (600ml sausage).